This year, science teachers and mentors have been challenged to meet the high expectations of the Framework for K–12 Science Education and the Next Generation Science Standards. 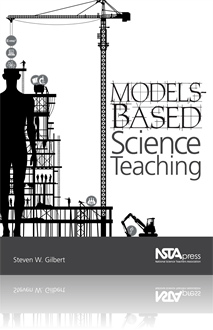 The National Science Teachers Association provides access to an eBook called, Models-Based Science Teaching. 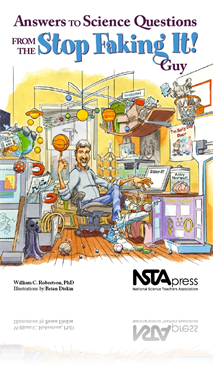 The National Science Teachers Association provides access to an eBook called, Answers to Science Questions From the Stop Faking It! Guy. 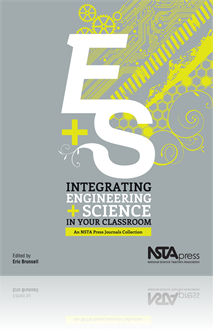 The National Science Teachers Association provides access to an eBook called, Integrating Engineering and Science in Your Classroom. 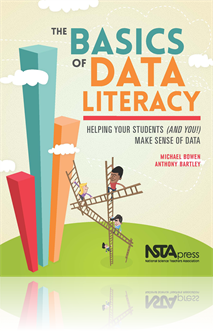 The National Science Teachers Association provides access to an eBook called, The Basics of Data Literacy: Helping Your Students (and You!) Make Sense of Data. Here’s the ideal statistics book for teachers with no statistics background. 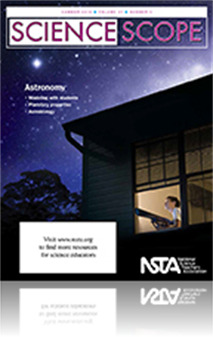 The National Science Teachers Association provides access to a Science Scope journal article called, "Think Instruments, Think Apps: Using App-Based Technology in the Science Classroom". Engineering Encounters: Can a Student Really Do What Engineers Do? 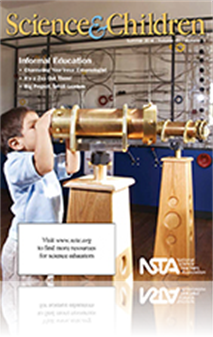 The National Science Teachers Association provides access to a Science & Children journal article called, "Engineering Encounters: Can a Student Really Do What Engineers Do? ".